Have you ever gotten a bargain on a used car that turned out to be a lemon? After a couple years of endless repairs, you realized that it ended up costing as much as a new automobile would have. And after spending all that money, you still have a a clunker. The same is true of substandard dental work, but you won’t have to worry about that with the dentists at Durham Dental Group. You have probably received sleek postcard ads that proclaim amazing deals on cosmetic dentistry: porcelain veneers, crowns, white fillings, and dental implants. The prices may be enticing, but make certain you do plenty of research before committing. We aren’t trying to imply that all dental practices that publicize low procedure prices in their ads provide unsatisfactory work—we are just cautioning patients not to settle upon a cosmetic dentist based on price alone. Unlike a car, you can’t sell your smile and buy a new one. We will use porcelain veneers as an example. What can go amiss if you fall victim to substandard porcelain veneers? 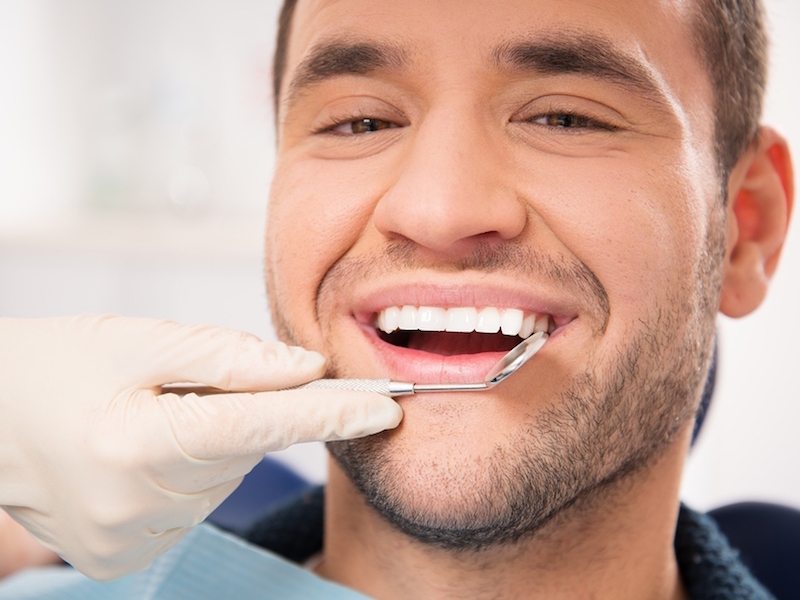 The dentist may be inexperienced and make mistakes: improper placement, inadequate color matching, bite complications. The materials may be inferior: unnatural color, prone to breaking, veneers pop off. The lab techs that create the restorations may turn out inferior work: unnatural color, poor fit. If you are considering a cosmetic dental smile makeover, meet with the team at Durham Dental Group first. 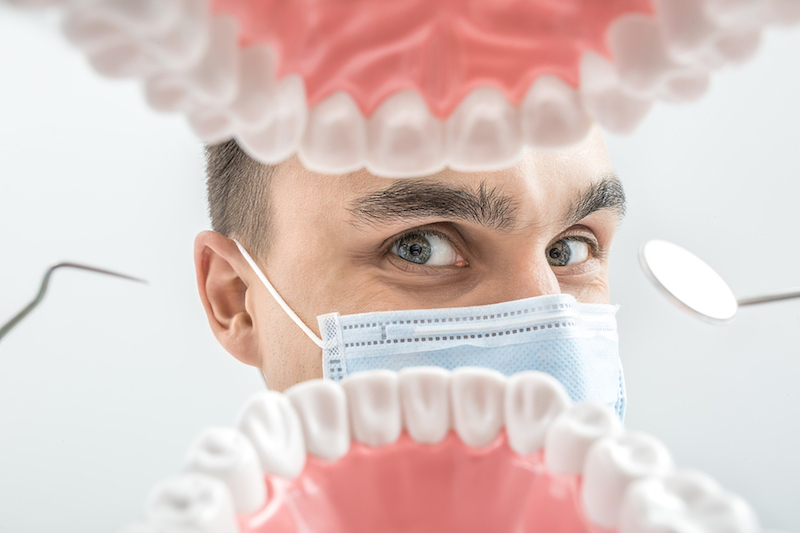 We provide a wide range of general and cosmetic dentistry services, and have in-house specialists for many procedures. Schedule an appointment with us today. When you go to a drugstore or supermarket looking for toothpaste, mouthwash, toothpaste, or other oral care products, the team at Durham Dental Group reminds you to make sure they carry the seal of the American Dental Association. This is a quick way to make smart choices about the products you need to keep your mouth clean, healthy and free of cavities. You can depend on the American Dental Association (ADA), which only places their seal on a product after it has been evaluated to be safe as well as effective. This often means that companies have to meet standards even higher than those required by law. Making sure to purchase products with the seal is practically like shopping with someone from Durham Dental Group right by your side! Many of our patients want details about smile redesigns. If you’d like to know what innovative cosmetic dentistry from Durham Dental Group can do for your smile, schedule an appointment and we’ll guide you on possible courses of treatment. This post from Durham Dental Group focuses on porcelain veneers, which are used extensively in cosmetic dentistry. To create perfect-fitting veneers, we first create a model of your teeth. Following this, an experienced dental technician will use the model to make the veneers. In some veneer procedures, a small amount of the enamel from the face of the tooth has to be removed. Today’s veneer process leaves most of your healthy tooth structure. To find out more about porcelain veneers from Durham Dental Group in Charlotte, call our office to set up a consultation. We also provide general and cosmetic dentistry. Make an appointment today.